The 1 Day Acuvue Moist contact lenses from Johnson & Johnson offer exceptional comfort and innovative lens technology in a daily disposable lens. The lenses utilize Johnson & Johnson’s unique LACREON hydration technology to create a cushion of moisture similar to your natural tears to reduce friction, enhancing comfort and maintaining moisture all day long. 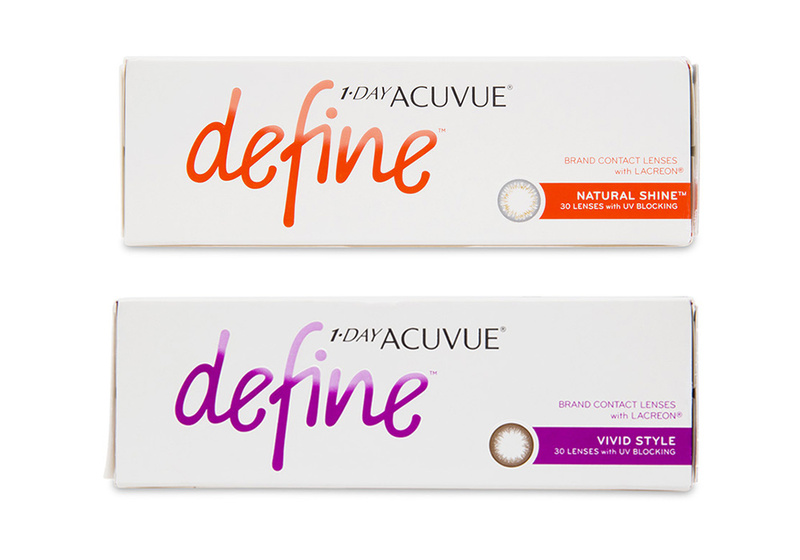 The 1 Day Acuvue Moist lenses include an inbuilt UV protection which blocks up to 82% UV-A and 97% UV-B rays, the highest UV protection available in any daily disposable contact lens. A daily disposable lens offers the convenience of no cleaning solutions, no lens case and no hassle to give you the most comfort with minimal effort.